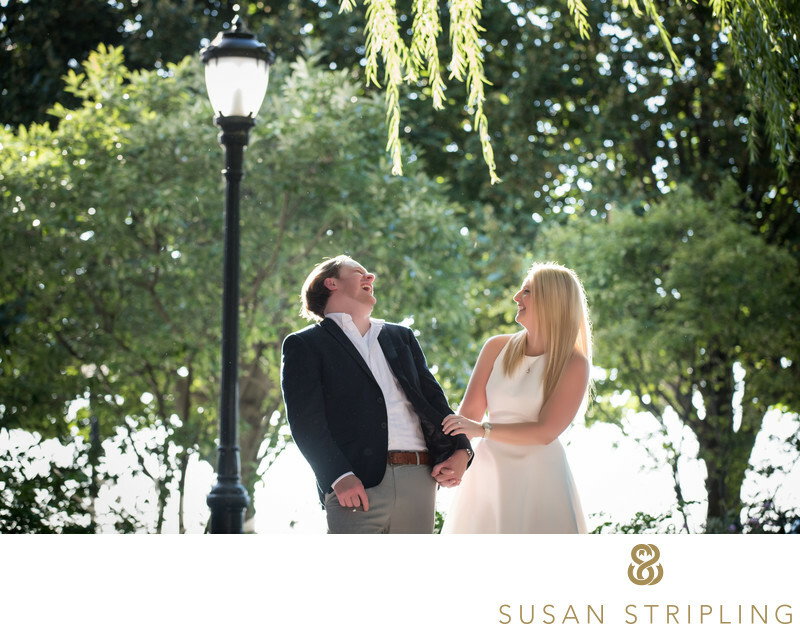 To be the best wedding photographer in Manhattan, a photographer must encompass a lot of specific skills. 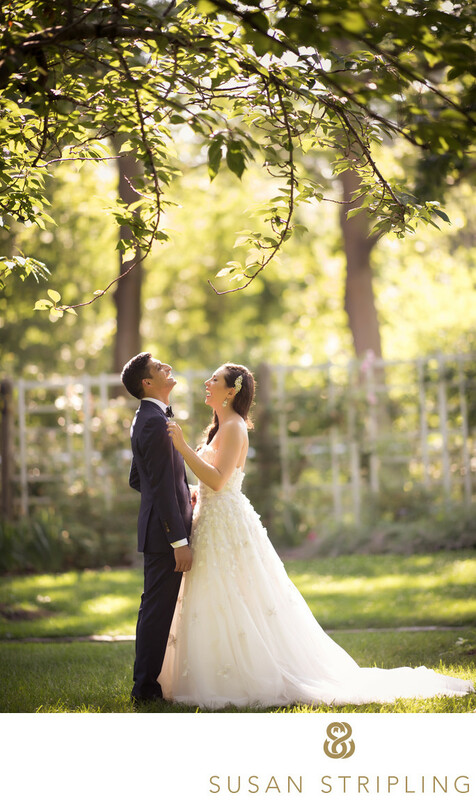 The best wedding photographer in Manhattan has to have an extraordinary artistic eye. He or she must have unparalleled technical skills. He or she must have a wonderful demeanor with their clients, and deliver superb customer service at all times. 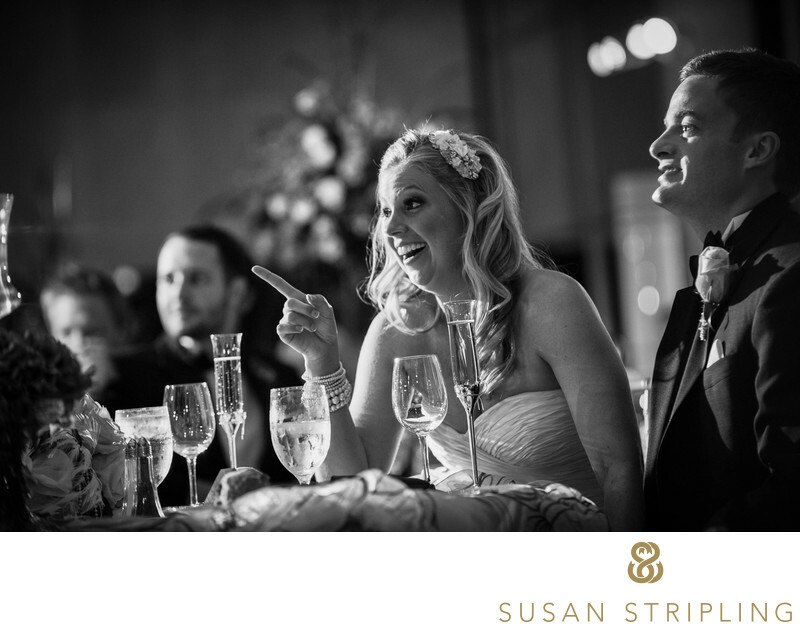 What do I believe makes me, Susan Stripling, the best wedding photographer in Manhattan? Wedding photographers are always competing. There are only so many weddings to go around, so competition is part of being a working wedding photographer. Whether or not the competition is fierce or friendly, it's a fact that it exists. We are always trying to figure out how to price ourselves better than our competition, to market ourselves in ways that make potential clients find us and not them, and so forth. I love competition. 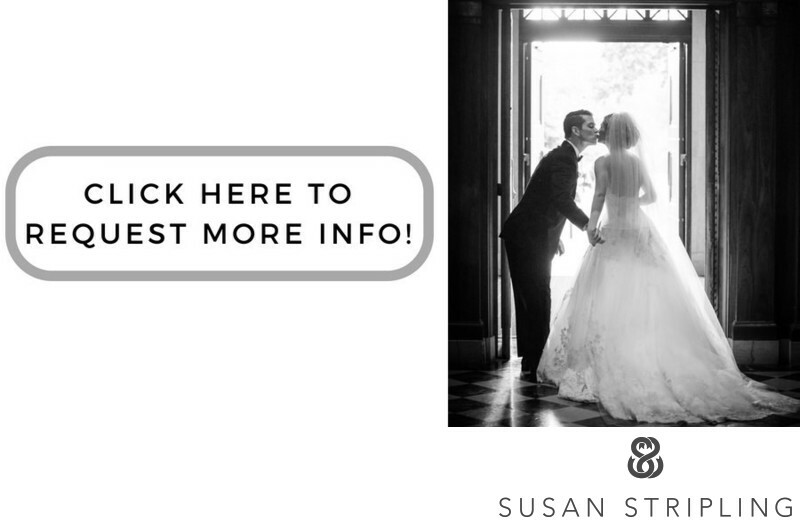 I love trying to figure out what will make a prospective client find me before finding any of the dozens, hundreds, and even thousands of wedding photographers in New York. I also love competition within myself. 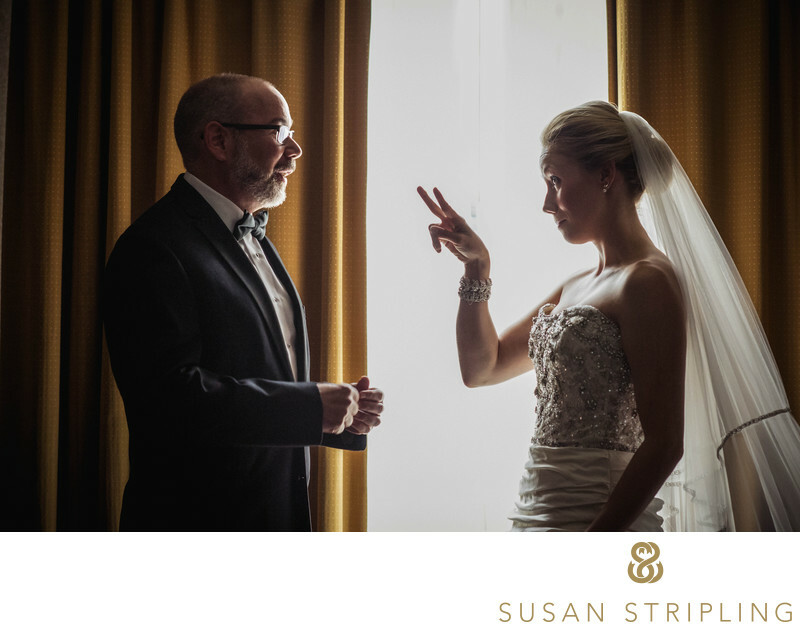 THIS is what I believe makes me the best wedding photographer in Manhattan. I am always competing with myself to be the best wedding photographer I can be. Allow me to tell you a little story about how competitive I am with myself. You might read this story and think "Wow, this lady is crazy." You might also read this story and think "This woman is my hero." Either way, I hope you find this tale as entertaining as it is for me to tell it to you. Several years ago, I switched my website platform over to a company called Good Gallery. Good Gallery is, hands down, the best platform on which to build a wedding photography website. Good Gallery also has a super intuitive back end that allows you to work on your SEO. Before you get bored and fall asleep while I describe what SEO is, let me tell you why this is an important part of my story. There is a part of the Good Gallery website back end where you can look at your Account Statistics. Those statistics include things like numbers of titles and captions that you have on your site, and so forth. It also has a word count leaderboard. WHAT IS THIS, you say? A LEADERBOARD. I have to be on top of it. This task seemed so insurmountable when I first began creating my website. The top of this leaderboard was a legendary LA-based wedding photographer. Let's call him Robby. Robby had a staggering two hundred and fifty thousand words on his website. TWO HUNDRED AND FIFTY THOUSAND WORDS. How was I ever going to write that many words? How would I ever reach the top of that leaderboard? It was 2014, and I had a new dream. A new goal. A new task. I was going to surpass Robby on that leaderboard, no matter how long it took. I began writing my captions and keywords like a good, diligent student of proper SEO. I learned how to write lots of words about lots of things, and how to make huge lists of wordy words about words to flesh out the captions of images in ways that I knew Google would love. I got super good at getting super descriptive. But it wasn't enough. Robby was still ahead of me on that dastardly word count leaderboard. I pushed onwards. I got more and more flowery with my descriptions, and then I realized that I could do more. I began to write articles. I wrote articles on wedding planning for my clients. 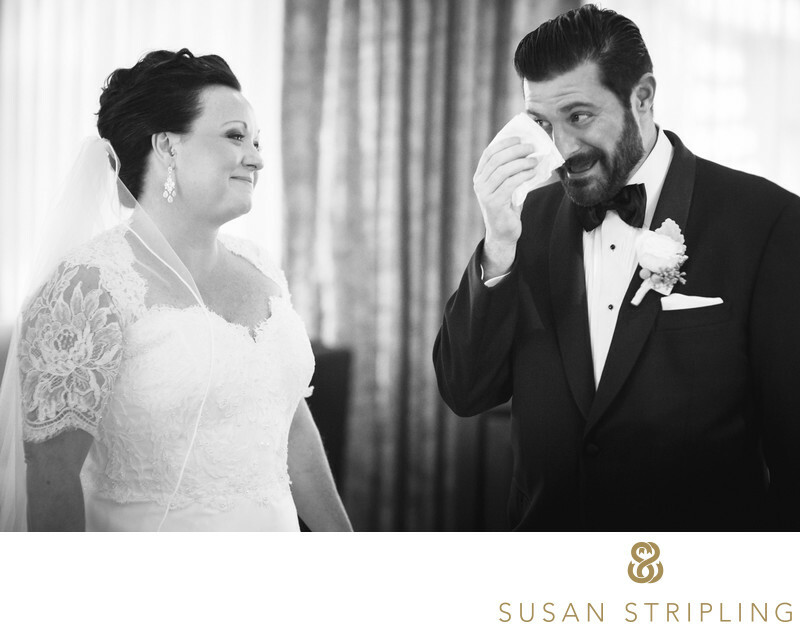 I wrote wordy, lengthy helpful articles about my pricing, about packages, about my albums, and about everything that I thought could help them as they planned their wedding day. I wrote and wrote and wrote, and the words piled up. As an added bonus, I was helping my clients! I was killing two birds with one extraordinarily verbose stone! It took three years, but I did it. I wrote captions and keywords and articles day in and day out. 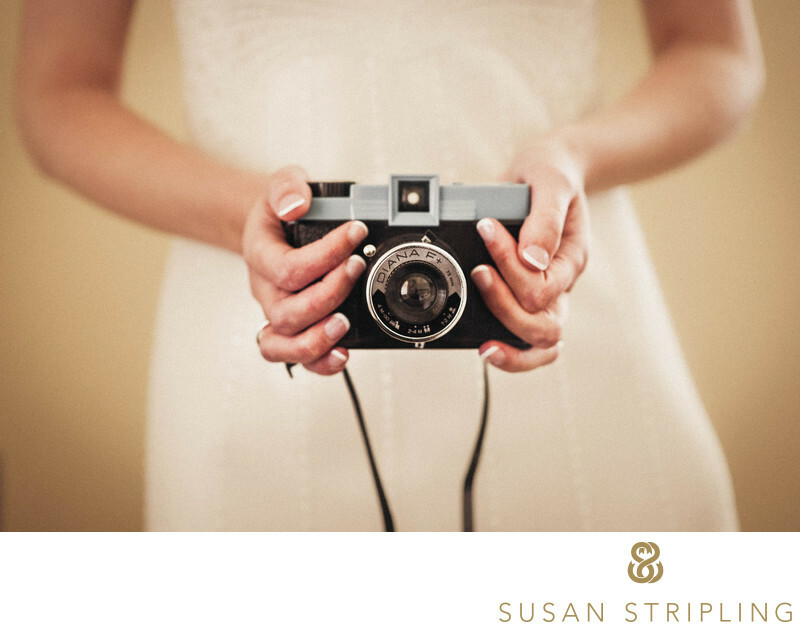 I educated my clients, educated wedding photographers, and climbed up that leaderboard. Robby was close, and getting closer. I was giving my clients better customer service, educating them in new ways, and attracting more potential client traffic, all while looming closer and closer to the unattainable pinnacle of the leaderboard. Watched all nine seasons of The Office. Cried when Jim and Pam got married. Cried when Michael showed up at the end. Cried a lot, laughed, and became mildly obsessed with the idea of owning a beet farm. Watched Parks and Rec. Decided Ron Swanson might be my spirit animal. Oh, and April. I loved April so much. Discovered the distracting glory of the group text. Especially with fellow photographers. We all wrote captions together. We realized we have few hobbies, yet on we wrote. 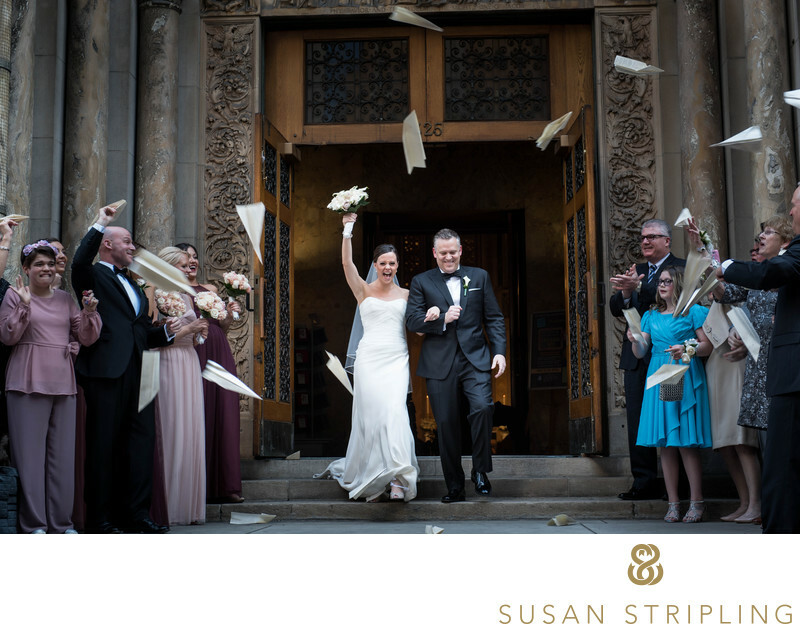 Emailed with clients, culled wedding galleries, set up shoots, sent contracts, sent invoices, and did lots of bookkeeping. Got super into podcasts. Listened to too many horror fiction podcasts. Started writing captions with all the lights on. But eventually, eventually I did it. I passed Robby on that leaderboard. The heavens opened up, and the skies rained champagne. It was like when they announce the winner on So You Think You Can Dance. Confetti rocketed from the ceiling. There was crying, wailing, and screaming. I was lifted onto many shoulders. I paraded victorious through my neighborhood. My neighbors told me to be quiet. I went home and celebrated more, quietly, to myself. 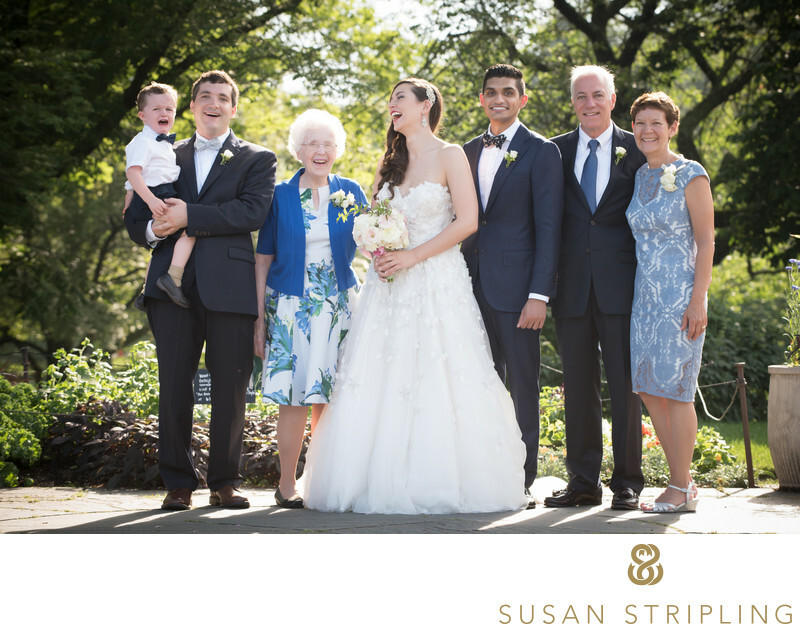 Everyone who hired me to photograph their wedding, headshot session, family portrait, senior portrait, glamour portrait, boudoir portrait, or baby portrait since 2002. My Wedding School co-founders, George Varanakis, Craig Swanson, and Aaron Anderson. I am deeply grateful to each of you for millions of reasons, your support has meant the world. I love what we have built, and I am so proud of us. Gerry and Sandra Krauss, along with Cameron, Evan, Aubrey, Abby, and Stan Lee. Sandra, you became my employee first, and then became my best friend. Your family is my family, and I love you. The teams at ProDPI and White House Custom Color for their lab support and incredible products throughout the years. Everyone at Finao albums. I'm so excited to be working with all of you this year. Emily and Steve Pogozelski, Steve and Janie Pilkerton, Amanda Picone, and Alicia Sovas for the intense group texting and for believing in me. I could not have done this without your unending and unwavering support. The members of The Wedding School, who encourage, support, and humble me daily. It is an honor to have created this resource for you. 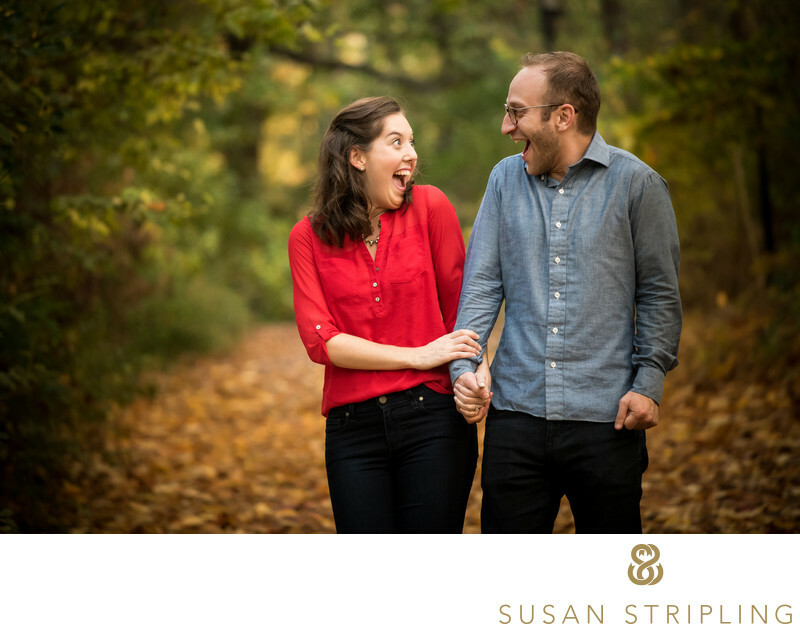 If you've read this far, you're probably wondering why this utterly ridiculous story qualifies me to be the best wedding photographer in Manhattan. Why in the world would a story about how I spent three years to get to the top of a leaderboard that none of my clients know about have anything to do with wedding photography? I clearly sound like a hermit who needs hobbies...right? If I am this competitive with myself, towards a goal that means something to me and only me, imagine how competitive I will be with myself when I shoot a wedding. I give every single fiber of my intensity and my ability to every wedding that I shoot, and I compete with myself to do better, be better, do more, and make better images than I did the past week. I will never stop striving, reaching for the top of invisible leaderboards, and creating images for my clients that make me happy as a photographer. 1/400; f/1.4; ISO 450; 105.0 mm.